The Wyoming Super Tag and Super Tag Trifecta tickets are on sale again. At its meeting next week the Commission will consider potential advances in migration corridor conservation. The Wyoming Game and Fish Department is now accepting artwork for the 2017 Wyoming Conservation Stamp Art Contest. 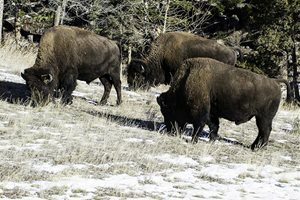 The Wyoming Game and Fish Commission will meet January 27-29, 2016. 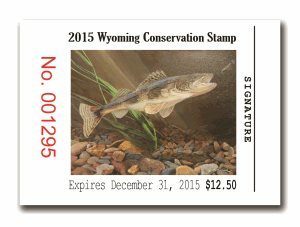 Wyoming landowners must submit landowner coupons on or before March 1, 2016 for the 2015 hunting season. The Wyoming Game and Fish Department is continuing to update its plan for managing chronic wasting disease (CWD). Many WHMA that provide big game winter range are now closed to public access for the season. 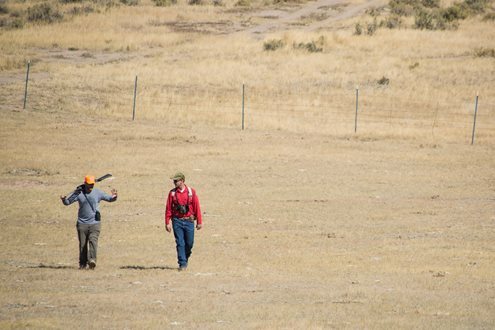 Wyoming residents may now purchase a lifetime archery license. 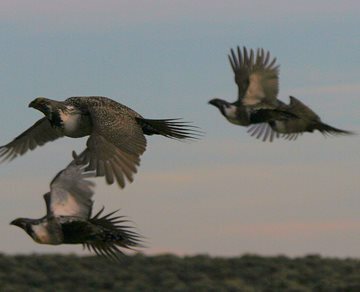 The Sage Grouse Implementation Team (SGIT) is scheduled to meet on January 13, 2016 at the Wyoming Game and Fish Department Headquarters in Cheyenne.